The name Stiferite has been synonymous with thermal insulation for over 40 years. 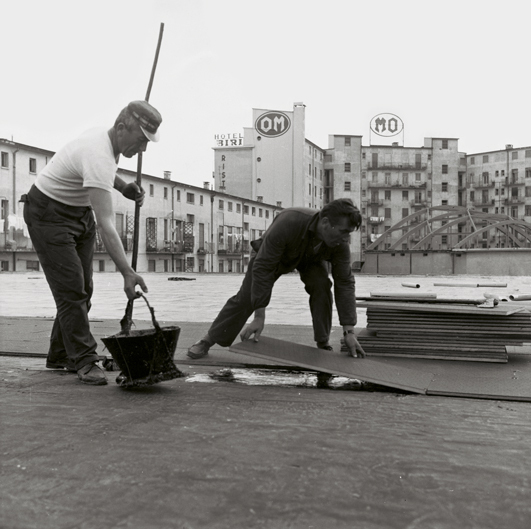 Its identity dates back to the 1960s, when the company STIFER (an acronym created from the name of its founder, FERdinando STImamiglio), was the first to introduce STIFERITE (STIFER-Isolanti-TErmici) polyurethane rigid foam panels to Europe. Thanks to the insight of Ferdinando Stimamiglio, polyurethane rigid foam insulation which was used in the production of domestic and industrial refrigerators, was also developed for use in the building and industrial insulation sector. The excellent insulating properties of polyurethane, combined with its practical use, led to the rapid success of STIFERITE insulating materials in these new areas. 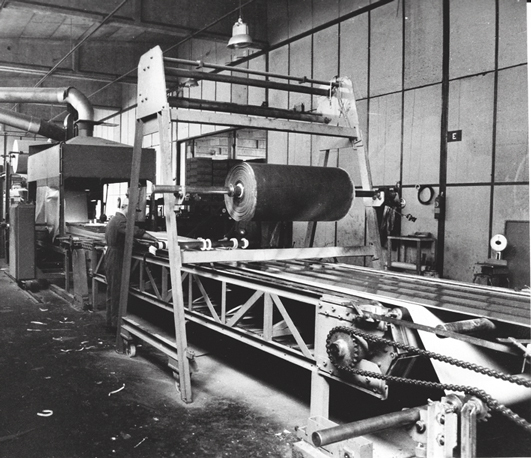 In 1968 the production plant was transferred from its initial site in Pomezia, Rome to a new plant in Padua, where a new continuous production line with increased capabilities was installed. During the 1970s and 1980s, the first energy crisis helped to raise market awareness toward the need for heat insulation. 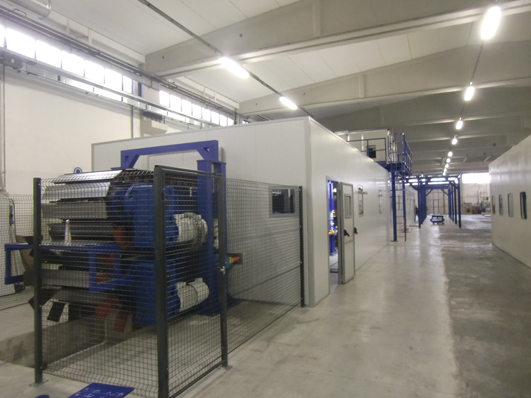 Because of the growing demand for more and efficient insulation, it became necessary to install a second line for increased production. Also new foams were developed in order to satisfy the need in various and specific applications. Over the years, STIFERITE has been successful in maintaining its great innovation ability which was characterized in the beginning of its activity. STIFERITE was the first to develop in its laboratories and production, the first polyurethane foam panels with mineral fibre facers, and the first to use blowing agents that are harmless to the ozone layer. The new STIFERITE’s Polyiso foams, are designed to optimizing application performance: the gas-tight (GT) facer in the STIFERITE’S GT panel was designed to ensure long term insulation stability, external insulation (Class SK) used in “cappotto” (wrapped like a “ coat” around the external walls of the building, ETICS) systems, ventilated roof insulation (STIFERITE’S ISOVENTILATO) and the new FIRE B panel with excellent fire reaction properties. 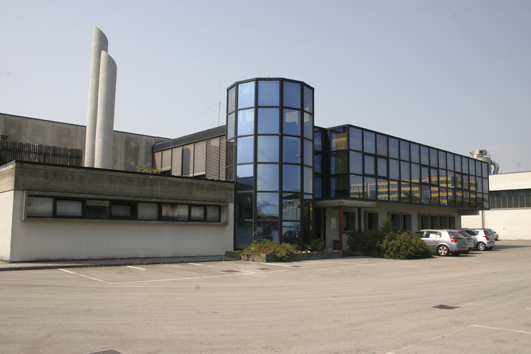 STIFERITE’s Padova plant consists of three continuous production lines, capable of producing over 10 million square metres of various insulation panels per year. 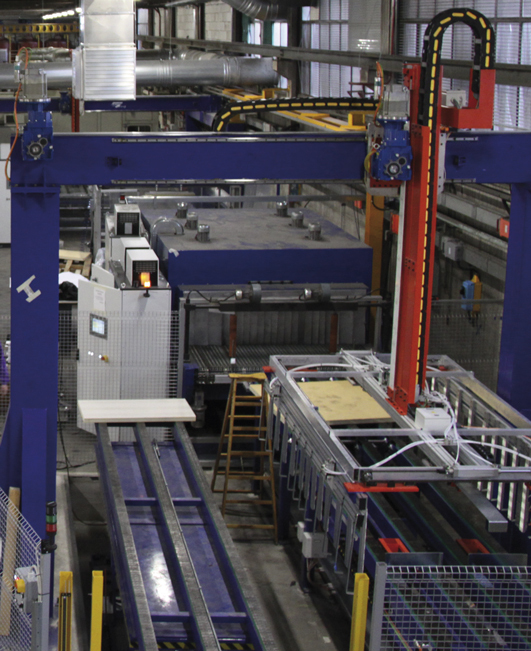 All of STIFERITE production systems are manned and electronically controlled to ensure and maintain high quality standards. Since 1968, over 170 million square metres of STIFERITE insulation panels have been installed in buildings, which has resulted in a significant amount of energy savings and reduction of harmful atmospheric emissions. For forty years we have been committed to: promoting energy saving, the safety of buildings, living comfort and protection of our environmental resources. STIFERITE was the first European company to certifiy the first EPD (Enviromental Product Declaration) at the Swedish Environmental Management Council of Stiferite’s Class S 60mm panel. The study has shown the modest consumption of resources needed for the production of polyurethane, and the low impact on the environment. The amount of resources used to produce STIFERITE’s panels needed to insulate a living quarter, are widely given back to the environment in heat energy saving within one the first year. Stiferite, has always been very sensitive to environmental issues, it is for this reason that in 2006 it developed a study of LCA (Life Cycle Analys) of all its’ panels based on the International norm ISO Serie 14040 using the data bank of Bousted Model as the instrumet of support. As of 2003 all of Stiferite’s panels are packaged with the CE marking label, so as to show its’ conformity to the harmonized European norm UNI EN 13165. 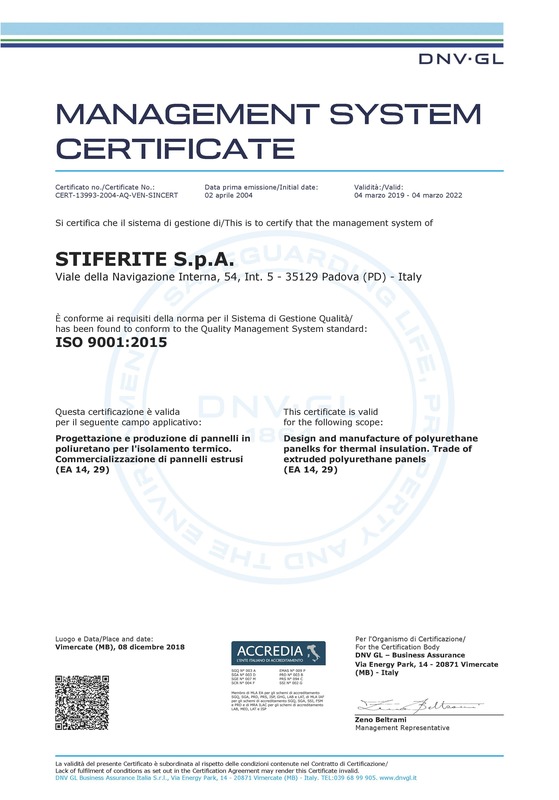 STIFERITE products are subjected to all the verifications required by the Quality System ISO 9001 certification. 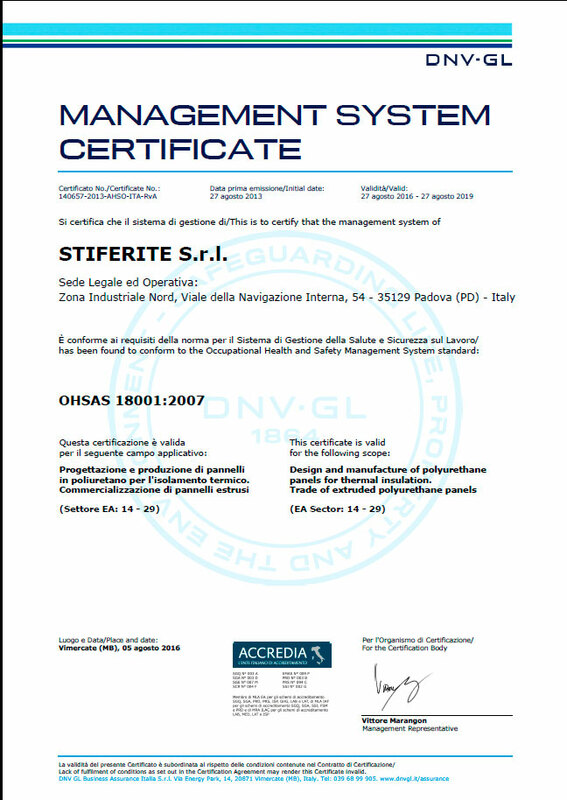 STIFERITE is certified by the norm, OHSAS 18001, specific to the safety of its’ employees. STIFERITE has also obtained the voluntary certification ISO 14001 for its own environmental mangement system, committed to systematically contro the environmental impact of the company’s activities and pursue constant improvements in environmental performance.